Picture of a Tram, Amsterdam, The Netherlands. 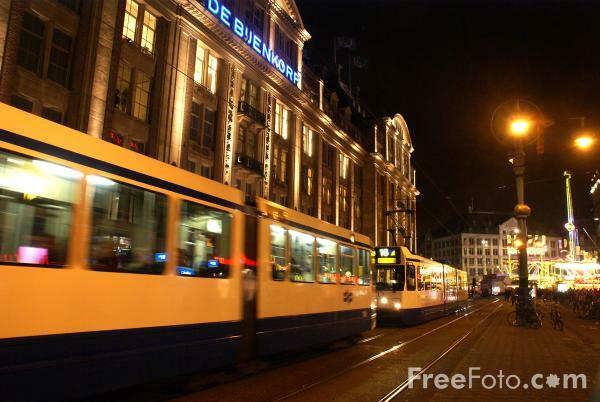 The trams are the most important mode of public transport in Amsterdam and the tram network consists of 17 tramlines. VIEW: More images from the category Trams, Amsterdam or taken at the same location or around the same time .